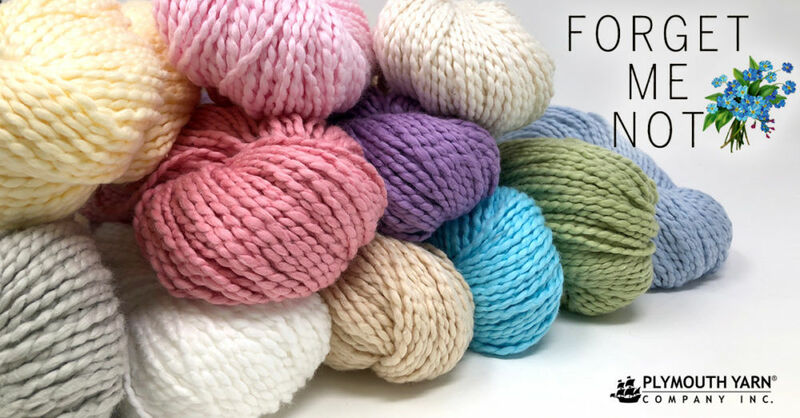 This softly textured 100% cotton yarn not only provides the perfect amount of texture so light and so soft, but also imparts a natural-looking, semi-matte finish to garments that look effortless. 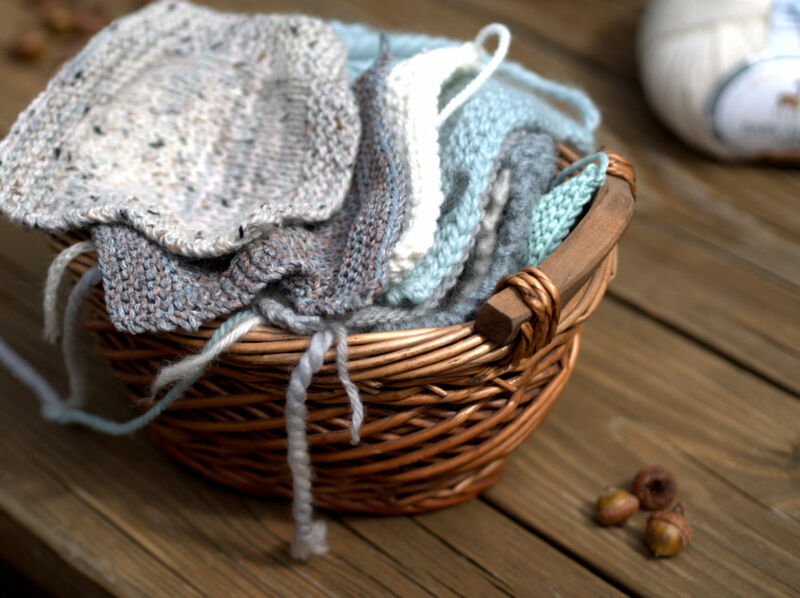 An unforgettable color pallet including natural, baby, and fashionable hues. This yarn comes to us from Brazil and is 100% cotton AND machine washable and dryable! 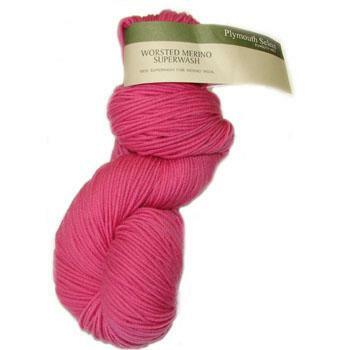 Inspired by the heat of Brazil, this yarn is perfect for summer knitting and great for sensitive skin. 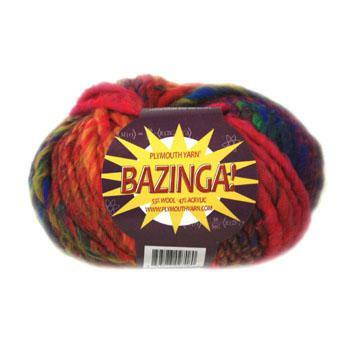 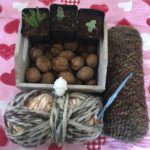 We have gotten great feedback that this yarn is good to use on baby blanket projects.